Getting peckish for the The Hunger Games? 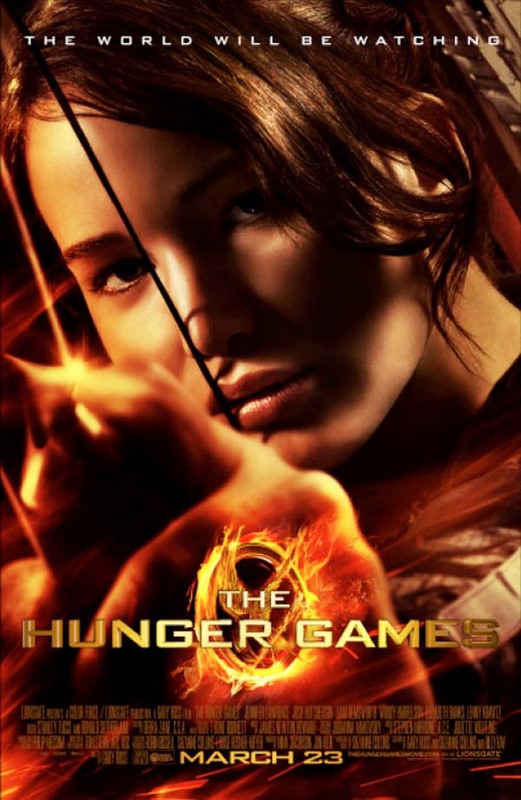 My children tell me – frequently – that there is a movie version of the first Hunger Games novel coming our way soon. As if to prove the point, here’s the new poster from the film. Thanks to the ever-excellent SFX for spotting this one first. Wow. I was barely able to put “The Hunger Games” down for a second after the first few pages got me completely hooked. Suzanne Collins narrative here has an immediacy to it that, when combined with the very dramatic life-or-death plot, is incredibly compelling. It’s entertaining, and incredibly disturbing all at once.